Cancellation Policy: 50% if cancelled within 4 weeks, zero if cancelled within 2 weeks. Queen and king single in bedroom and pull out couch in lounge. 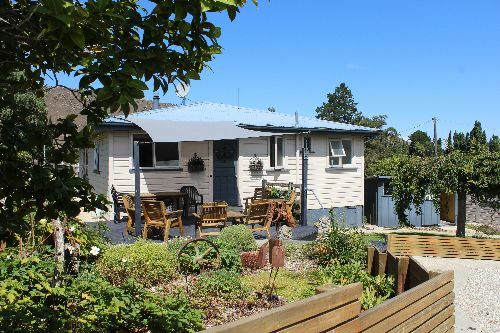 Fully self-contained with full stove, fridge/freezers, microwave. All linen included and free wifi. Shower over bath and separate toilet. DVD player, hairdryer, heater all supplied. ​Double bedroom, 2 king singles in 2nd bdrm, and king single in lounge and pull out couch in lounge. 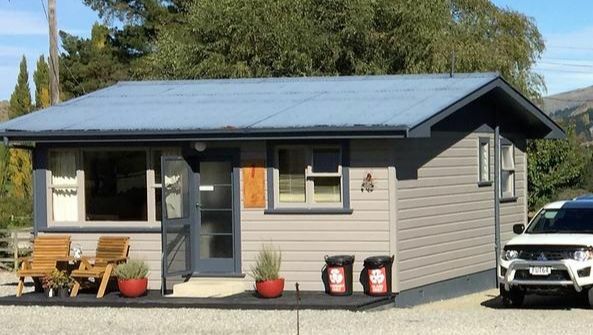 All fully self-contained with full stove, fridge/freezers, microwave. Working man rate $85 per person for separate rooms. 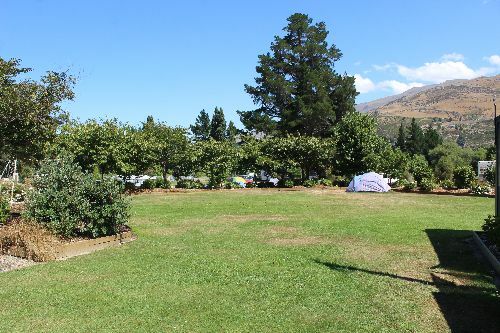 Families/groups usually use backpacking rate of $45 per person shared minimum of $300 per night. DVD player, hairdryer, diesel fire. 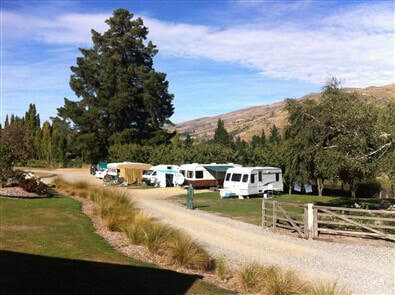 Powered motorhome site - $30.00 for site for first 2 persons, extras $7.50 per person.